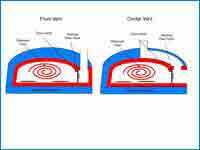 High compression strength greatly reduces the chance of hairline cracking. 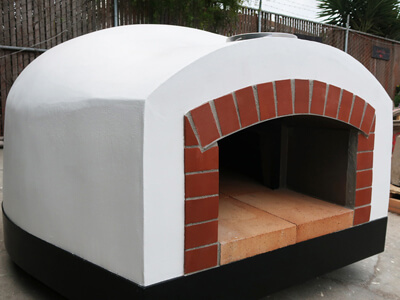 High alumina content allows our residential refractory ovens to heat up in less than an hour; some in as little as 40 minutes—less than half the time of an old-fashioned brick, clay or concrete oven. 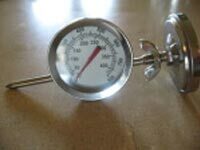 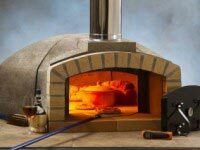 High density results in our ovens retaining heat better for baking Pizza Napoletana at high temperatures, and hearth bread and roasts at moderate temperatures. 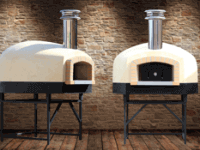 Our ovens have the best heat retention characteristics in the marketplace—and they weigh more than the same size ovens from our competitors. 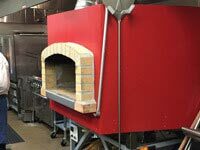 High purity (contain a very low percentage of the non-refractory materials that can break down with temperature cycling) means that our ovens are more durable than lower-grade ovens, which wear out too quickly. 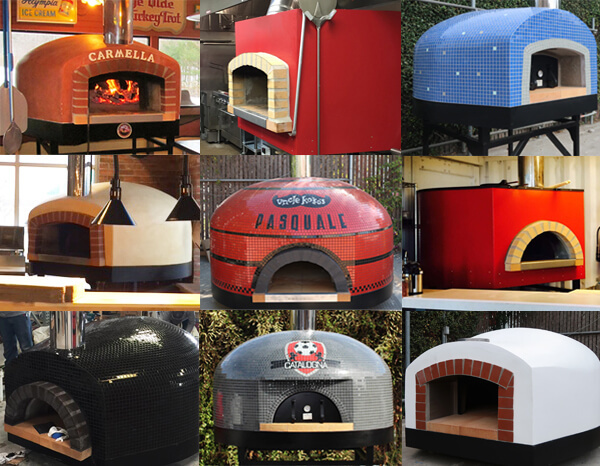 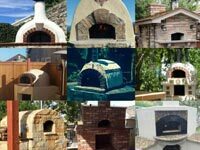 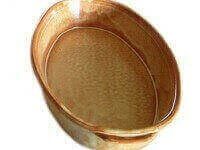 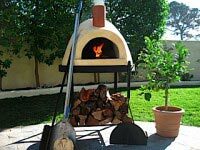 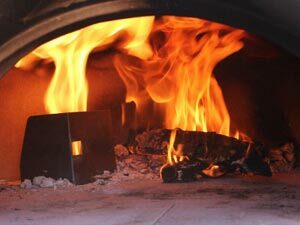 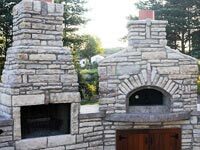 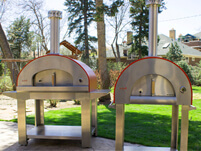 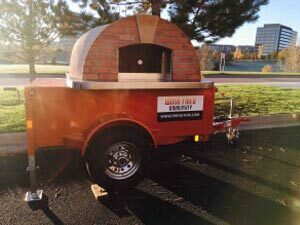 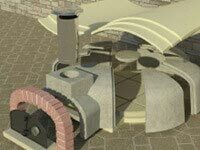 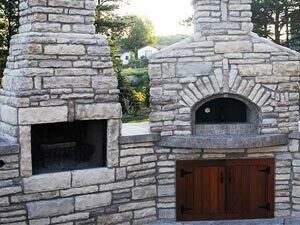 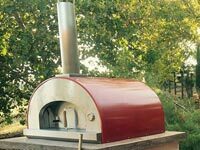 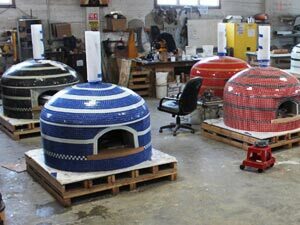 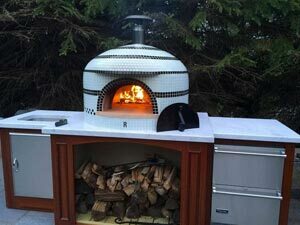 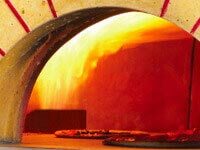 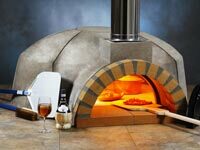 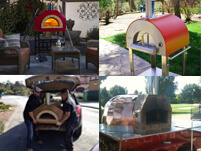 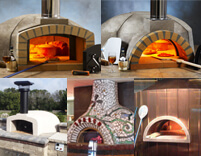 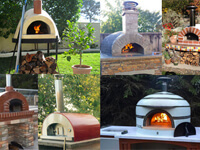 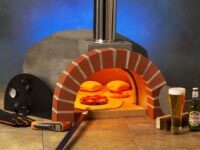 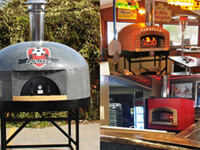 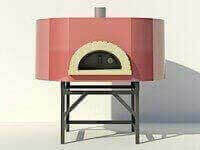 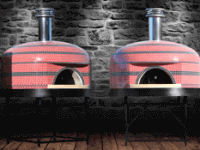 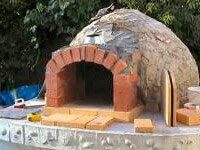 While in the past, many wood fired ovens were made from natural clay and terracotta (baked earth) found in the ground, advanced engineering has created new materials that have dramatically improved pizza oven performance. 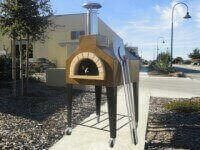 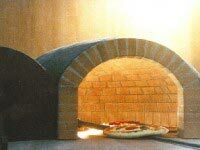 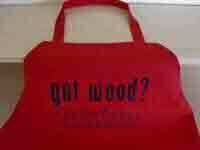 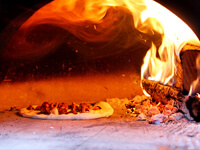 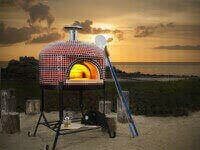 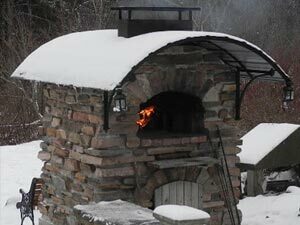 Today’s wood fired ovens heat up more quickly, and hold their heat much longer than their old-fashioned predecessors. 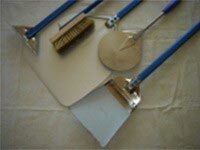 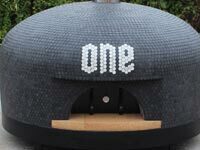 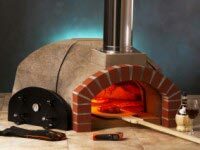 Sophisticated new refractory materials have taken much of the care (and hassle) out of owning a wood fired oven. 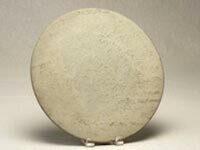 Using sophisticated technology developed for the steel manufacturing industry, our castable refractory is high alumina, high purity, high density, and high compression strength. 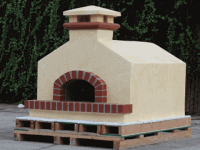 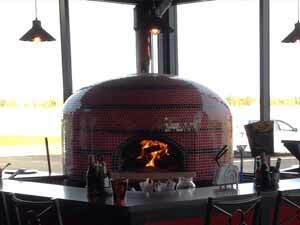 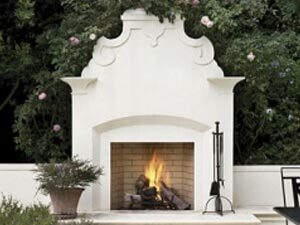 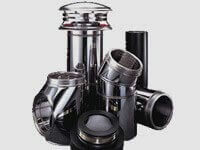 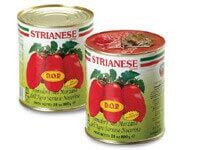 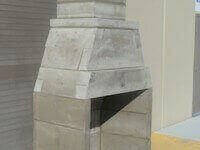 The Forno Bravo castable is manufactured using highly refined materials produced in a tightly controlled environment. 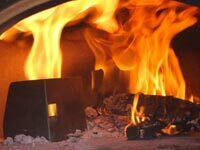 Our castable formula includes five different calcined refractory aggregates, each selected for purity, and then kiln-fired, crushed, weighed, and sized. 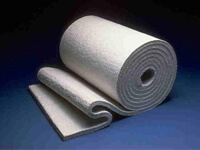 They are then combined with the highest quality calcium aluminate cement and refractory additives (polymers) to create an ultra-strong ceramic matrix bond. 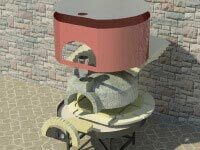 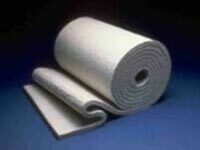 Higher-grade refractory costs more, but it’s worth it. 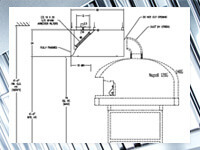 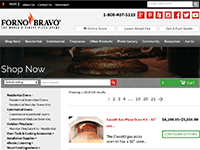 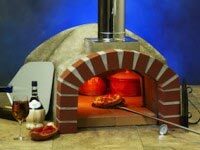 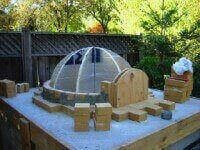 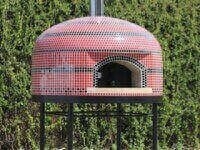 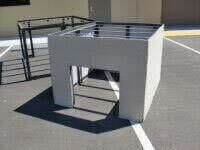 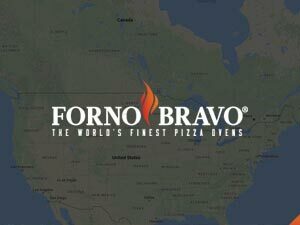 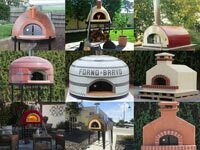 Additionally, each Forno Bravo oven dome is made in the U.S. using a two-sided, machine vibrated casting process. 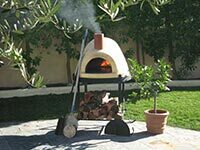 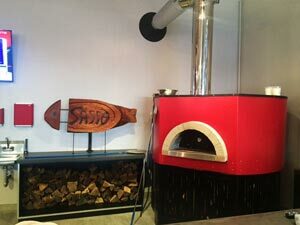 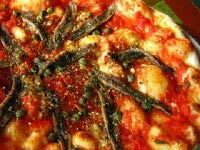 Rustic Italian ovens use a single-sided form and the material is packed by hand (which explains why they have a rough surface on the inside, not a smooth surface)—a process which produces ovens that are not as dense, or accurately cast, as the Forno Bravo ovens.